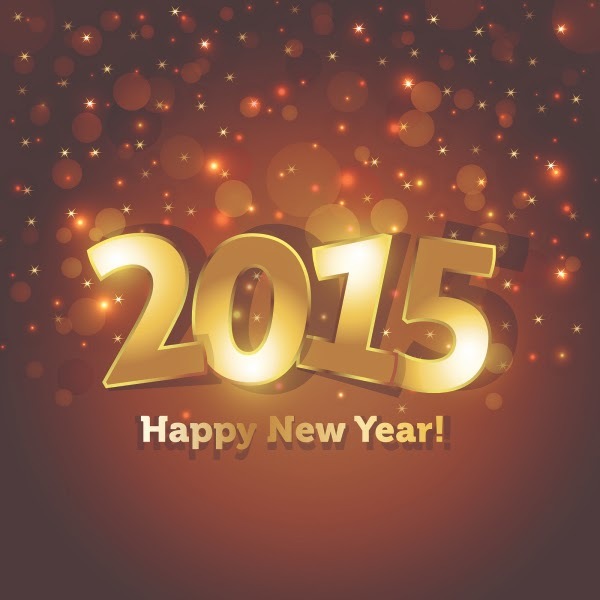 Here is wishing you and your family an awesome new year, filled with manifestations of your heart desires. Thank you so much for your support in 2014 and be rest assured that we are even more committed to bringing you fantastic deals and bargains, saving you more money in 2015. Looking forward to doing business with you this year. Coupon codes available for Amazon. Digital scale, Iphone armband and babycare play mats. 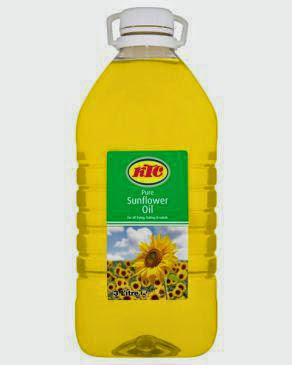 5 Litres of pure sunflower oil going for N2,500. It used to be N3500, so you will be saving N1000. Very high in vitamin E. Express delivery is available. Teach your kids to save. Start with all the money gifts they will be getting this holiday. Get this money box with padlock. 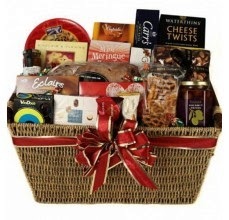 Our hampers come in lovely cane baskets and are filled with unique corporate gifts and provisions. It has been tailored to suit everyone and every pocket. 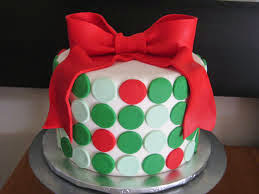 Christmas Cakes are already being processed for dispatch. 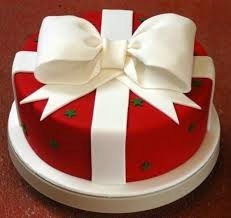 It promises to be awesome this season, Xmas cake wise. Don't be left out. These ones have layers of chocolate,vanilla and lemon, coated in butter frosting before covering with fondant. 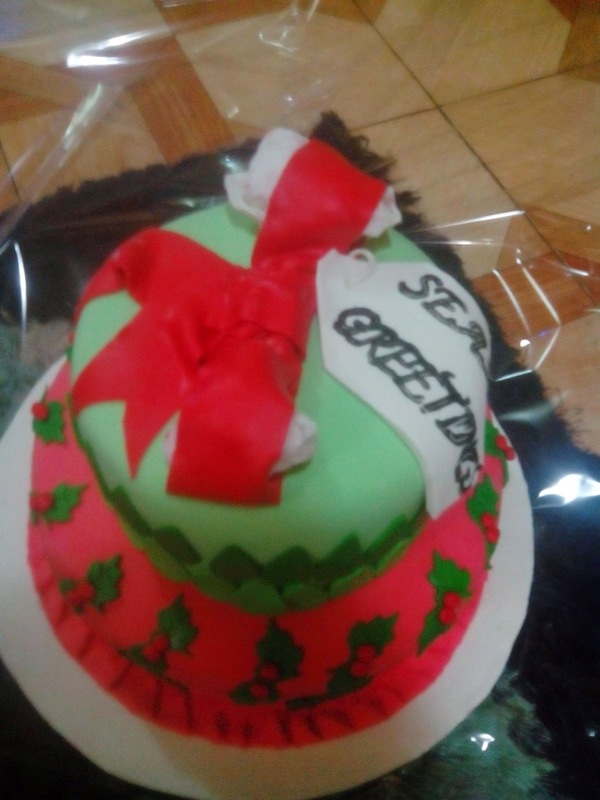 Lovely fondant cakes from N1500. Yummy flavours : vanilla, banana, chocolate, strawberry, lemon, coconut, mixed fruits. Available for a period. Delivery option only. Pre-order now. This used to be N60,000. So you will be saving N27,001. The offer will last for 5 more days. Get your copy now ! 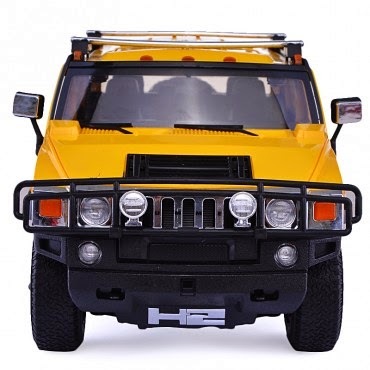 Get this lovely hummer for your kids this season. Stimulate and stretch their minds while they play. Its remote controlled, its unisex and they deserve it. Meet Ronke, an elegant and self confident future doctor. She is dark skinned and 14" tall, with straight hair. Is she cute or what ! Give your little princess a lovely surprise this Christmas. 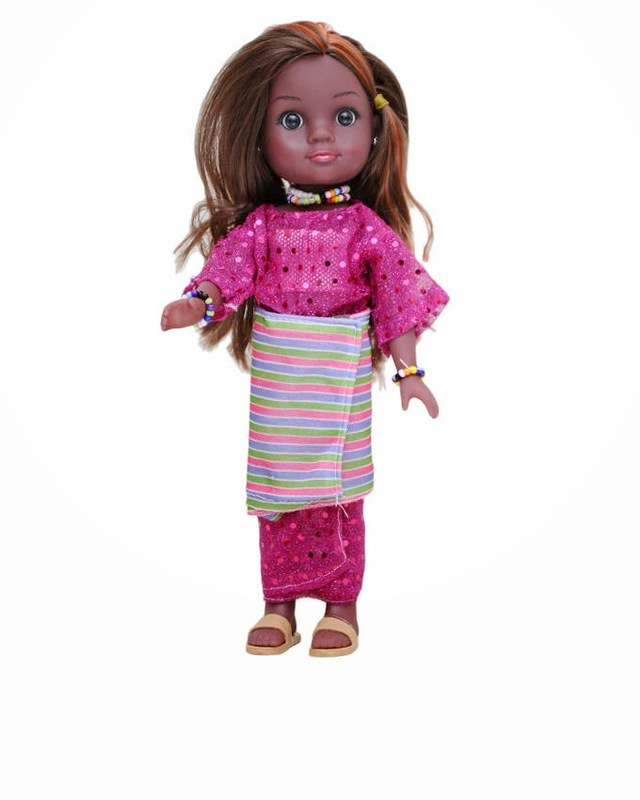 Shop our collection of indigenous and international dolls. 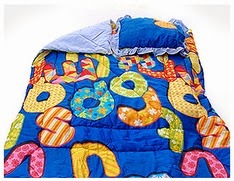 Let your kids snuggle up in this cozy duvet set. Harmattan is almost here. Ditch the wrapper and treat them like the princes and princesses they are. More colors and patterns available. Give your children's room a kick. 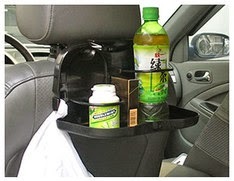 This back seat organiser reduces stress for those at the back of the car. Hundreds of thousands of bags are available for sale this season. There are different brands and kilograms and no matter what you buy, delivery is free. Prices are likely to go up this coming week so it is wise to shop now. 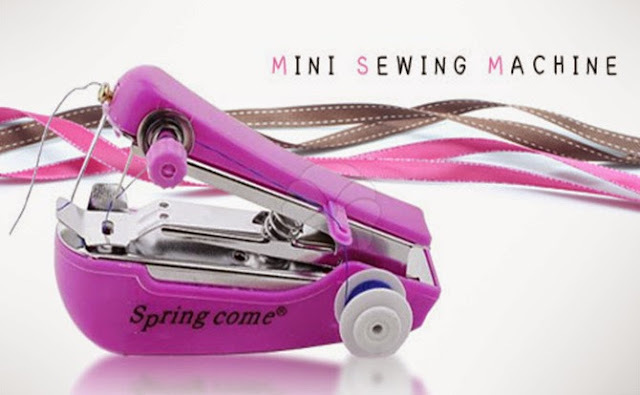 You can now do your repairs and small sewing projects with neat professional stitches. Even if you already own a big machine, you can always have this alongside. It saves you the hassle of setting up a big machine every time you want to do something small. 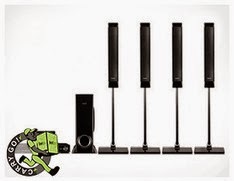 Plus its very mobile. It can even fit in your pocket, so it goes where ever you go. We just have 20 hours left on this deal. 283 of it has been sold already. It used to be N3,500. So you will be saving N1,520. 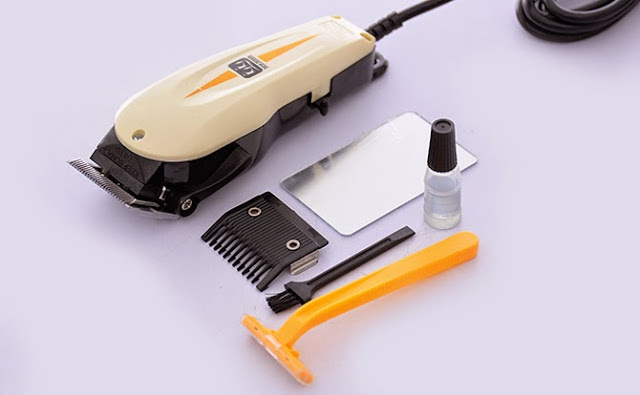 The set contains the clipper, oil, cleaning brush, mirror, one plastic attachment comb, blade guard and one free shaving stick. This 7kg automatic washing machine deal is just begging to be taking advantage of. 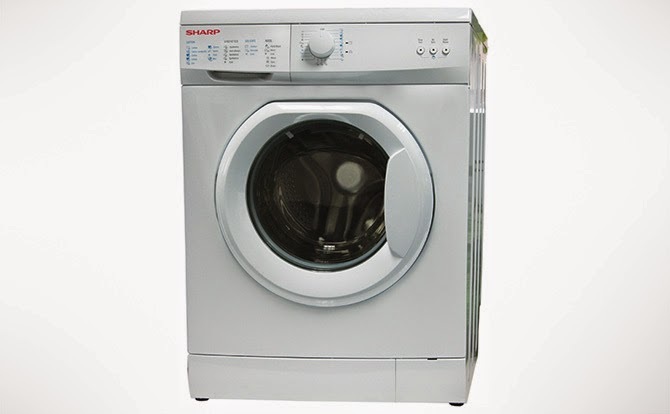 It has 15 programmable washing options so there is something for every fabric type. You can quit worrying about your cloth being ruined. 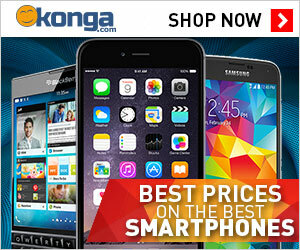 This offer is only available while stock lasts. Let your threshold come alive this Christmas with these lovely golden bells. 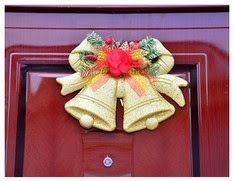 Send a cheer through the heart of all who come to your door. The mood is everything. More beautiful Christmas ornaments and decor are available at great prices. Quality unique designs for less. Less than two days left before this deal expires. 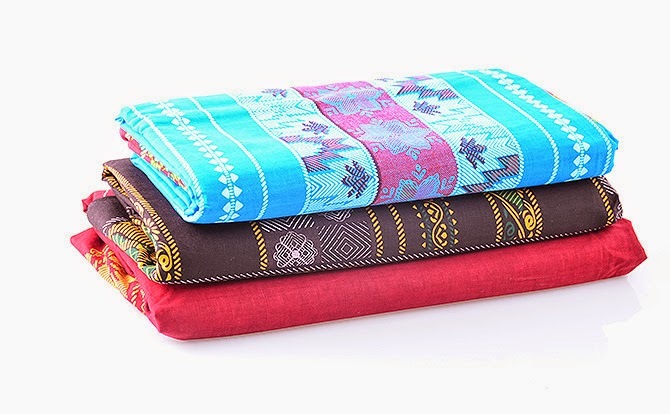 Beautiful patterns, quality fabrics, ideal for everyone. No more soiling your clothes while cooking or burning your hands with the heat from the pot or pans. 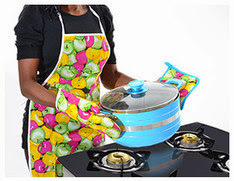 For just N900, put a smile on the faces of the women in your life and turn them into super women that go into the heat of the kitchen and come out unruffled and unscathed . Most people are more health conscious these days. 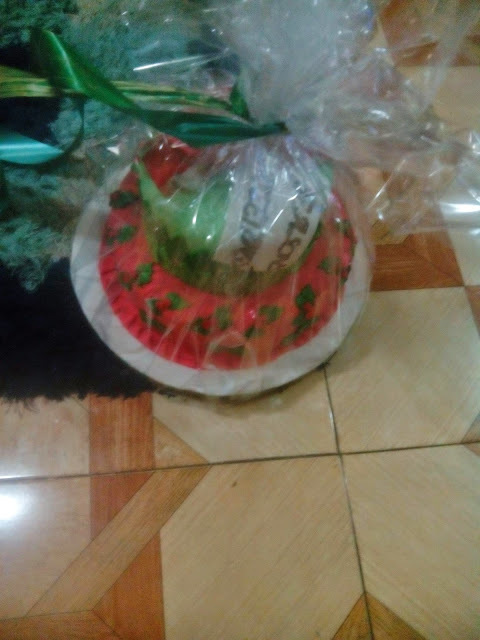 You may realise that more people will prefer and better appreciate a fresh food gift basket to one with canned and processed food, for health reasons. 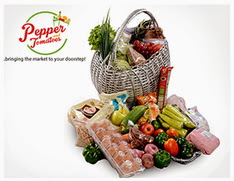 Moreover the fantastic price that this basket goes for, gives you no reason to let a deal like this pass you buy. You can get it for your own use. There are more from where these came from. Single door Samsung fridge on sale. 210 litres capacity. It used to be N59,000, so you save N10,000.